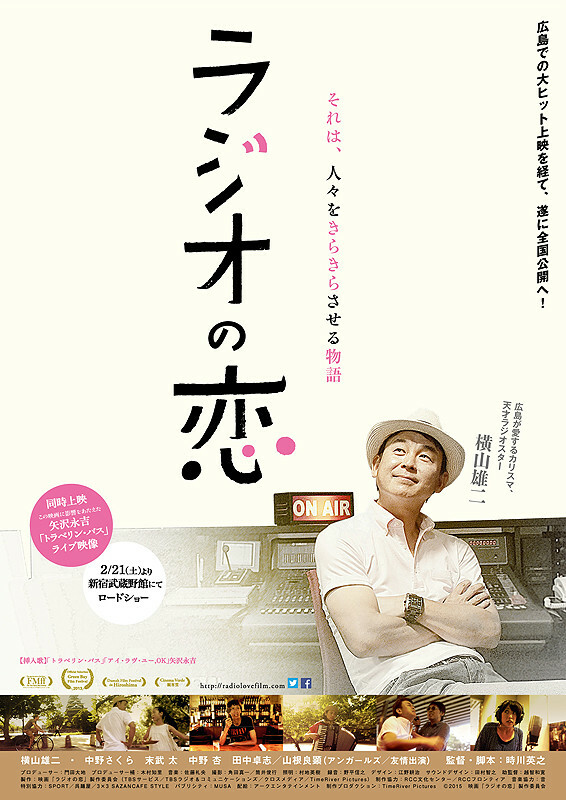 Yuji is a charismatic DJ in Hiroshima, but he has become disillusioned with his job and is about to quit. One day, Yuji saves a girl from falling off a bridge. The girl pleads with Yuji to not leave the radio. She tells him that the radio helps connect people. Strange occurrences take place that makes Yuji wonder if the girl is right.